Order with standard or electric shield! 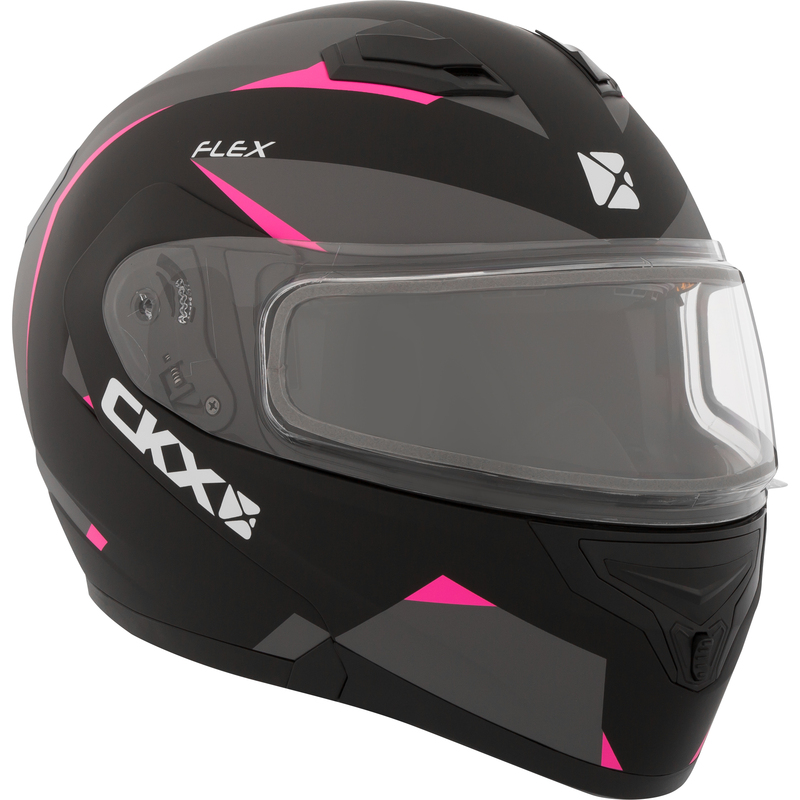 The CKX FLEX RSV is specifically designed for trail snowmobilers or quad enthusiasts who love winter outings. 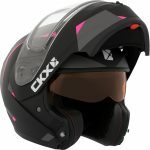 This modular helmet has all the benefits of a full-face helmet and provides increased protection from the elements during trail outings in extreme weather conditions. 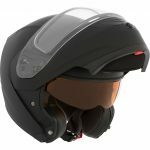 It allows you to lift the chinguard section using a single push button, for easy communication, without having to remove the helmet. 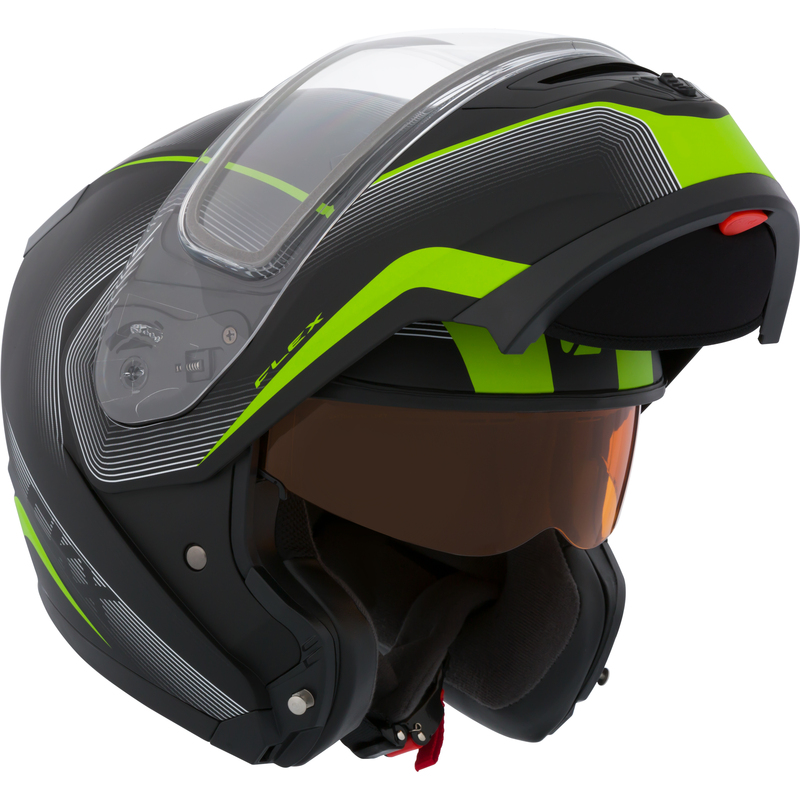 Also, the helmet’s ProClip quick release mechanism ensures a quick and simple adjustment. The TRANZ-E meets or exceeds DOT protection standards. 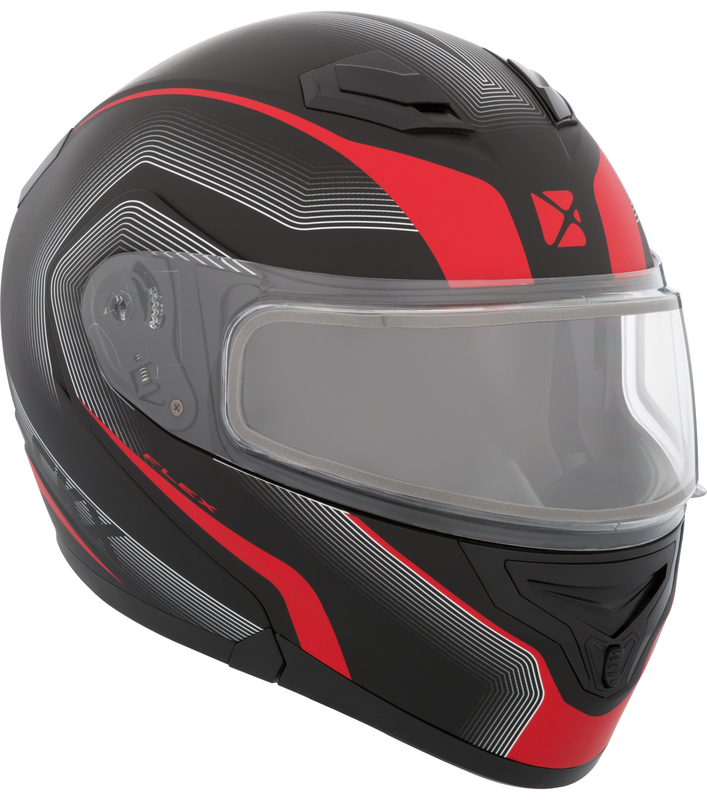 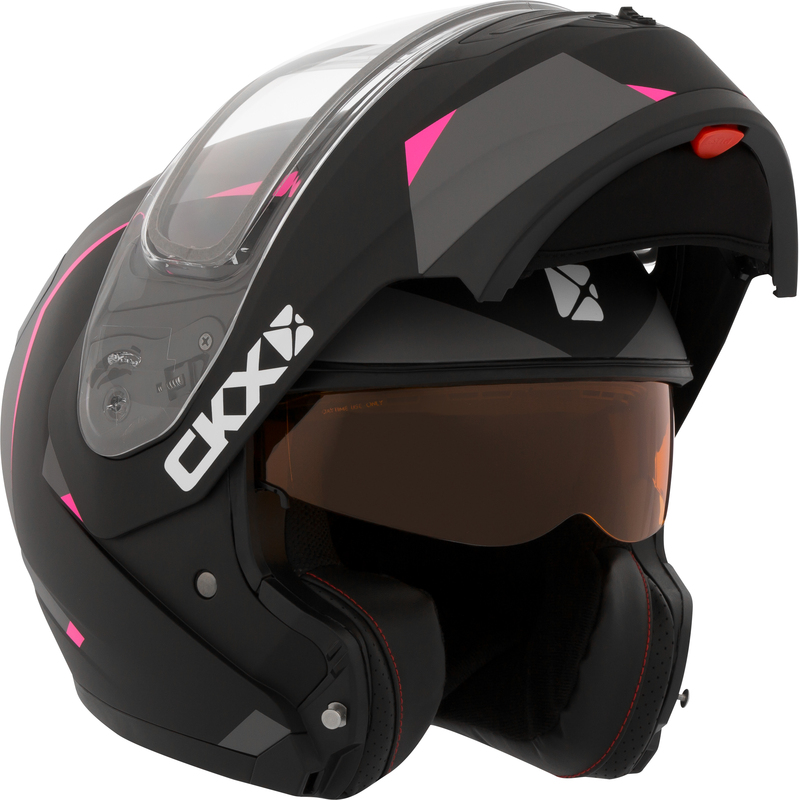 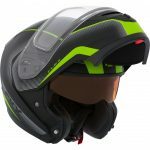 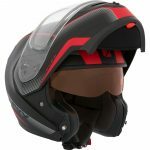 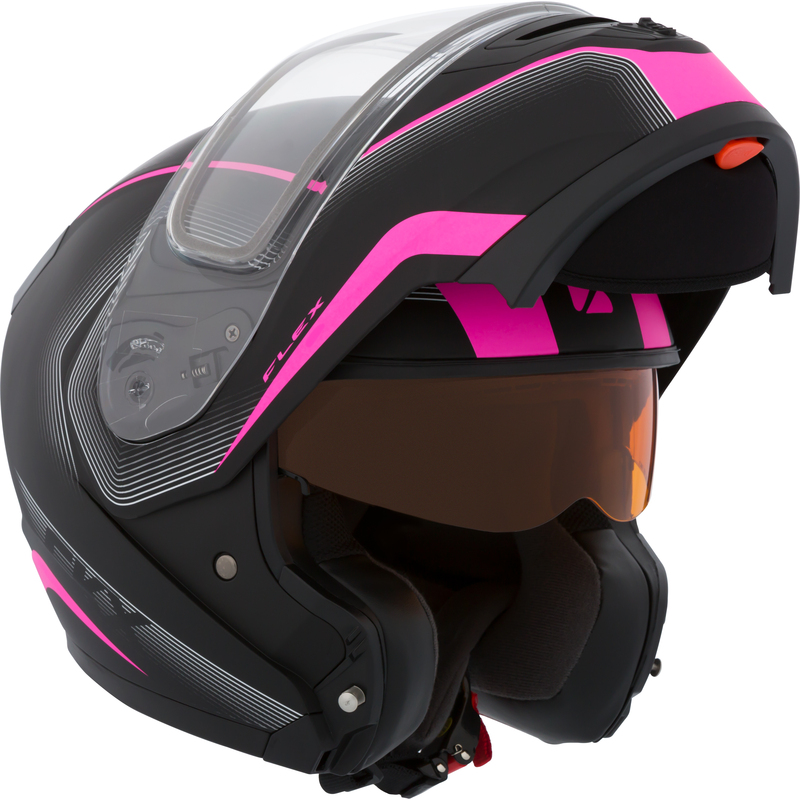 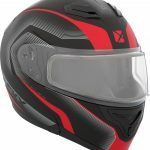 What makes this helmet special is that, although classified as a low-end helmet, it features an attractive look and good quality level. The FLEX RSV features a retractable inner amber visor which reduces sun glare. 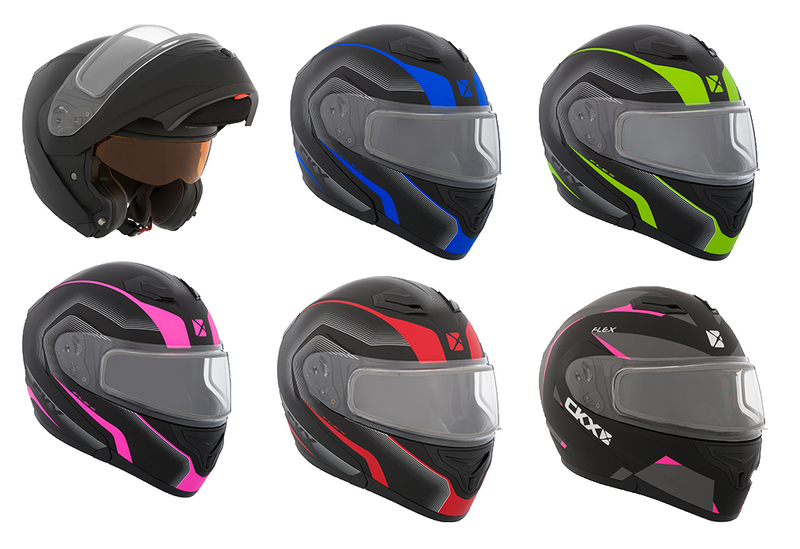 Also, the double visor and breath deflector are specially designed to minimize main visor fogging. 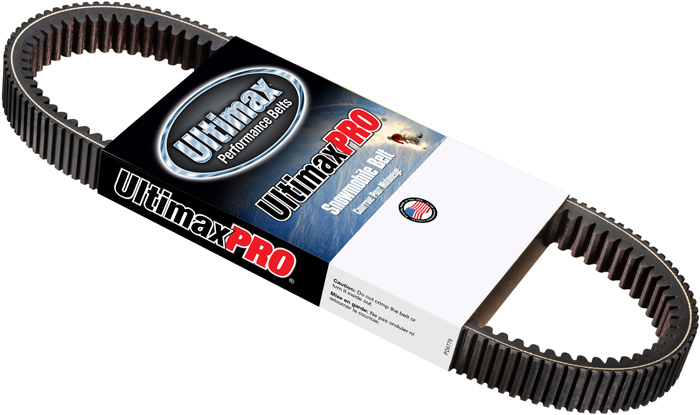 Ski-Doo Idler Wheels 180MM O.D.